Dr. Deborah Coady, MD practiced obstetrics and gynecology in New York City for over 30 years. During her many years of caring for women with chronic pelvic pain, she searched for better and safer approaches to pain management. 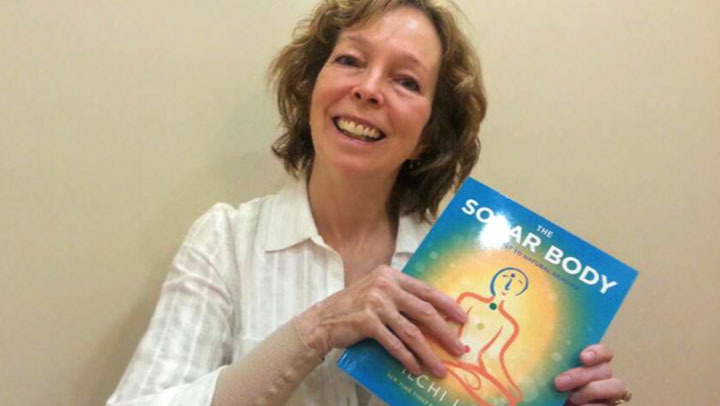 When she ordered her copy of The Solar Body book in May, she found a new way through the mind/body connection. CYE: When you first started reading The Solar Body, what jumped out for you; what was different from the medical model for dealing with chronic pain you were taught? 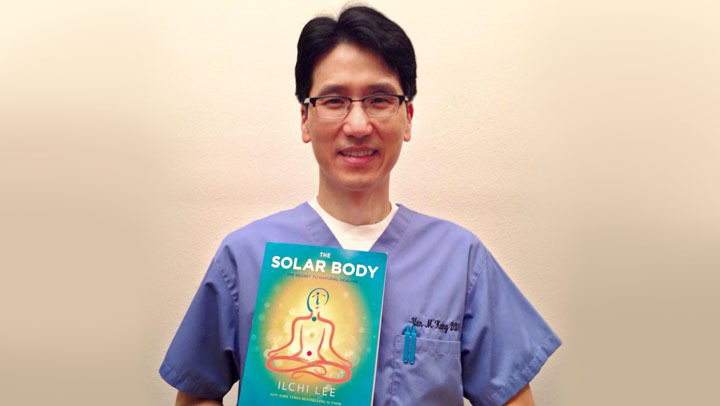 DC: When I first received my copy of The Solar Body in the mail, I took a brief look at it and thought to myself, I know all this, having experience with the exercises over the past four years as a Body and Brain member. Then I sat down and started to read. I became enthralled with the most clear explanations I have ever encountered about our bodies’ incredible natural self-healing ability, and how to maximize this power. CYE: How does The Solar Body achieve that? DC: The Solar Body explains the operation of the Autonomic Nervous and Immune Systems elegantly throughout the book, to help us understand how we can reverse the negative effects of modern day stress underlying so many illnesses, simply by replenishing the energy that stress and living took away. CYE: When did you leave your practice and what are you doing now? DC: I retired from my clinical practice in 2012, due to ongoing physical difficulties I was experiencing from my cancer treatments. DC: I currently write, lecture, and mentor to help improve care for all people suffering with chronic pain. Western medicine falls far short of finding “answers” to persistent pain. It often fail us and pain is the result. Because the root of the problem is usually not understood, most treatments focus on numbing the pain rather than strengthening the body.) Now, I am focusing my work on spreading the good news that there is a better way, through connecting the mind and body. But more importantly, The Solar Body gives us all, whatever our physical condition, an easy realistic method to tap into our gift of natural healing power. 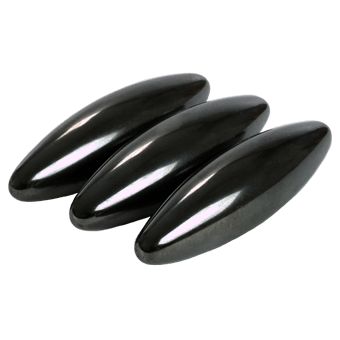 CYE: What do Solar Body exercises do for you personally? 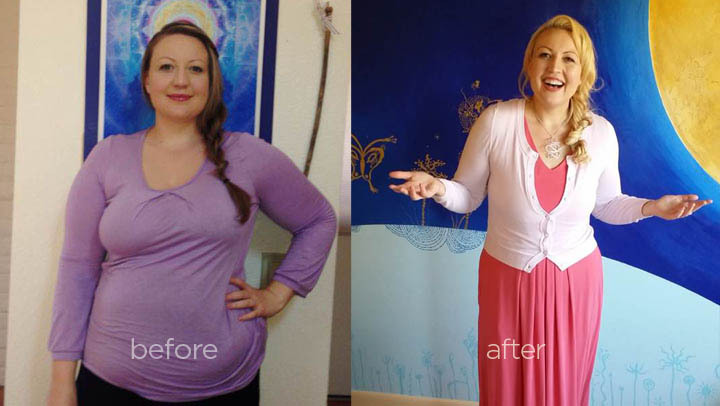 DC: For me personally, a cancer patient on life-long chemotherapy, the program re-activated my hopefulness that I will be able to continue to rely on my body’s self-healing systems going forward. My experience with this training, focusing on my temperature, breathing and power of my mind has given me not only physical power, but a deepened awareness of my mind-body integration. 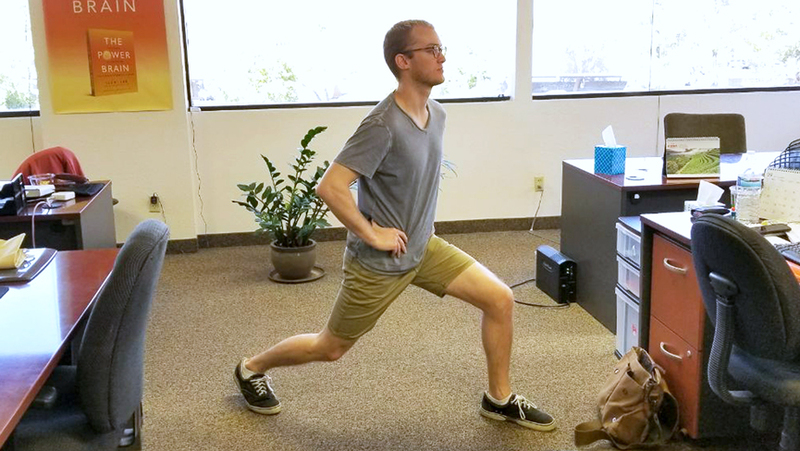 CYE: Which Solar Body exercises are you doing? DC: Combining three fundamental exercise movements into an ingenious program creates a brilliant experience. 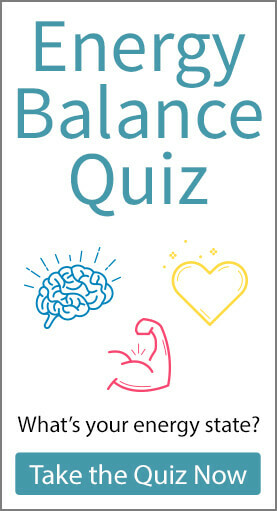 Plate-balancing builds and circulates my energy, and heats up and strengthens my core. Toe-tapping calms my sympathetic nervous system, raises my internal temperature, expels stagnant cancer energy, and connects my whole being. And brain-wave vibration stops the habitual chatter in my mind, about my condition and plans for the future, letting me live in the here and now. 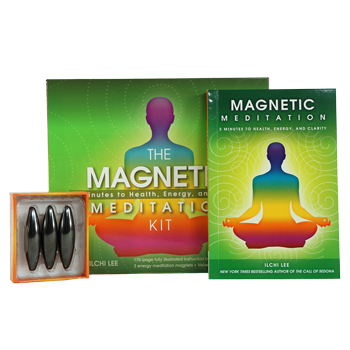 I am working on sunlight meditation, and meditating with the energy circuits, to amplify the benefits of these exercises. 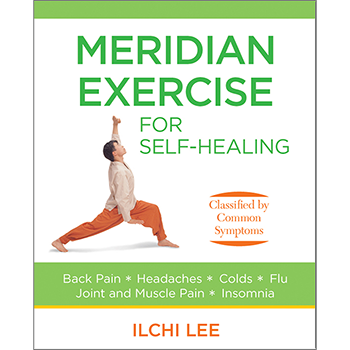 The Solar Body pulled together all my training, both as a Western-focused MD in need of an enlightened mind-body life practice, and as a Body and Brain member. The result: I found healing and hope in myself, as a Solar Body, to help heal all humanity. Dr. Coady's blog is so enlightening. Few chronic pain patients improve with a purely western medical approach. Every chronic pain sufferer and pain health care practitioner should incorporate Dr. Coady's recommendations. She is truly one of the most brilliant and advanced medical practitioners in the pain field. As a chronic pain patient I follow the regimen she prescribes and hence have found a way to have a good quality of life even living with pain. Bravo Dr. Coady!